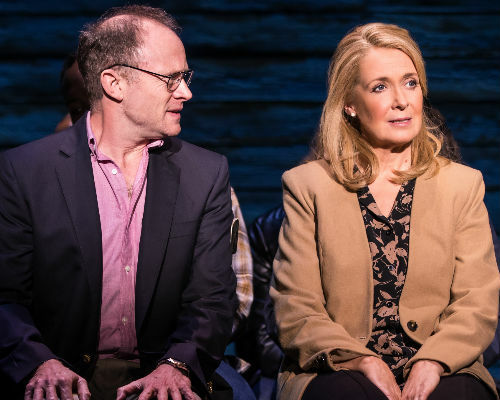 With Valentine’s Day just around the corner, we take a look at the best couples across the West End in upcoming productions, as well as shows that have stood the test of time in Theatreland. 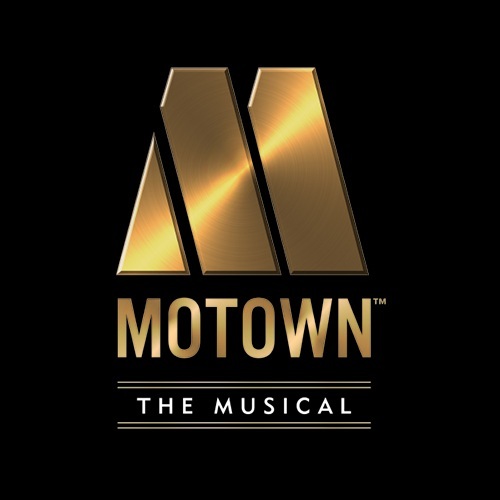 Whether they’re married to one another or they just can’t stay apart, read all about the lead couple in musicals and plays and feel inspired to spend your Valentine’s celebrations in Theatreland. 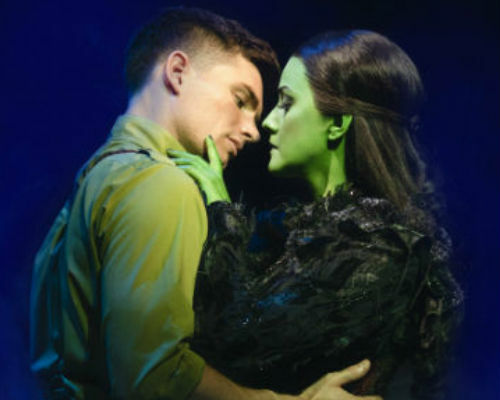 At the start of the musical, Fiyero is engaged to Glinda but then as the story develops, it’s clear that he falls head over heels for the green-skinned witch of the west. In the musical, they sing “As Long As You’re Mine” as a bewitching love song to one another with Elphaba stating at the end that she is in fact… Wicked. 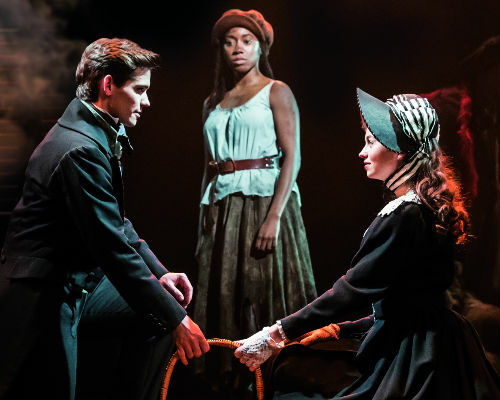 Meeting in unlikely circumstances, Cosette falls for the wealthy Marius Pontmercy upon their first glance and dreams of being with him for the rest of her life. But, when Valjean insists that Cosette and him move away from the French capital, she fears for her and Marius’ future. However, the couple marrying one another at the end of the show is testament to the idea that true love really does conquer all. Prior to landing in Gander, Nick and Diane were lone strangers on an aeroplane. As they spent more time with each other in the immediate aftermath of 9/11, the pair began to fall for each other, with Nick moving to the United States to live with Diane and eventually marry her! 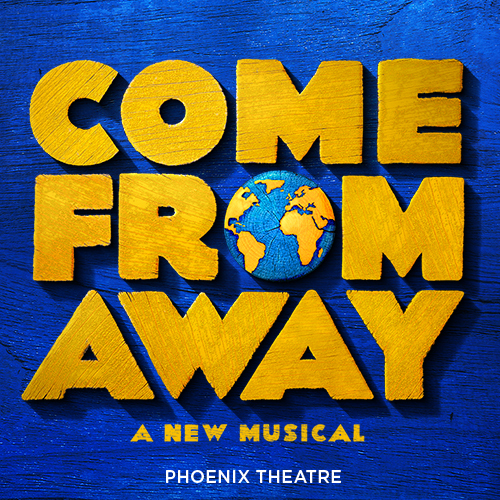 This heartwarming story is the romantic arc in Come From Away, filled with true stories of the 7,000 passengers that were stranded in Canada in the days after the terrorist attack. Married for a long time and with five daughters to look after, Tevye and Golde make sure that their family remains stable by ensuring that they cater to all demands. Living in Anatevka for a long period of time, the pair choose to live a simplistic life even when faced with a new world. 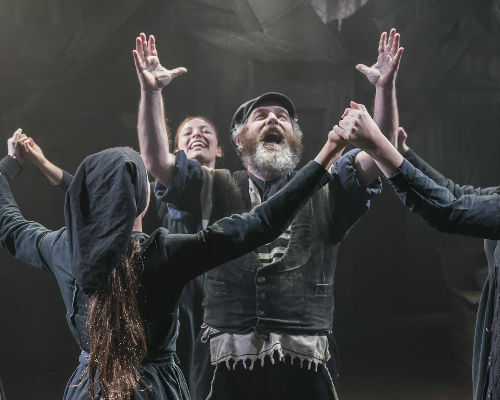 With their duet “Do You Love Me?” seeing the pair question what love is and the other person’s behaviour in the relationship, it’s clear that Tevye and Golde have got to know everything about their partner. The dreamy Disney couple first meet on the streets of Agrabah, as Princess Jasmine wishes to break free from her palace surroundings. At first, Aladdin is not honest with what he tells Jasmine about himself, yet as the truth unfolds, it’s clear that Jasmine fell for Aladdin because of himself and not a newly-acquired status. 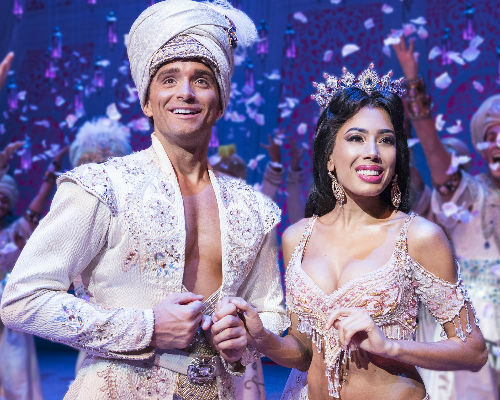 With a magic carpet ride in “A Whole New World”, you’ll fall in love with their blossoming relationship at Aladdin. Aladdin tickets are available now. No list of on stage couples across plays and musicals would be complete without Romeo and Juliet. These star crossed lovers meet in Verona and it’s love at first sight, with the young pair wanting to spend the rest of their days together. Coming together in the middle of a long feud between their families is difficult, yet the pair defy parental guidance to wed in secret. 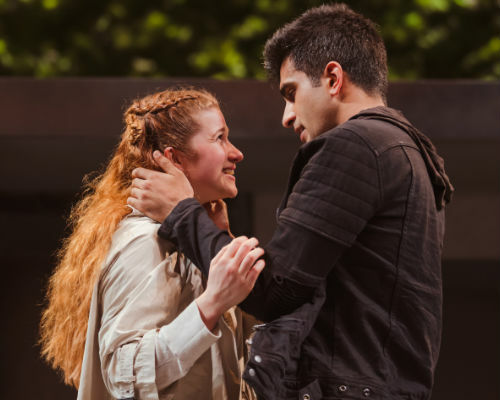 Romeo and Juliet was last in the West End in 2018 as part of the Royal Shakespeare Company’s season at the Barbican. 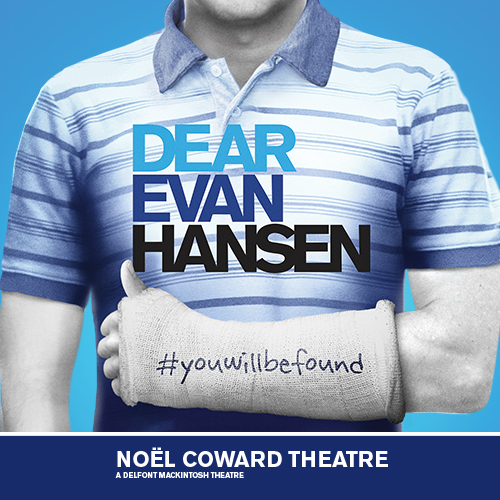 The only two characters in The Last Five Years, the entire musical tells of their changing relationship statuses. Jamie’s story is told in chronological order, while Cathy’s is told in reverse. 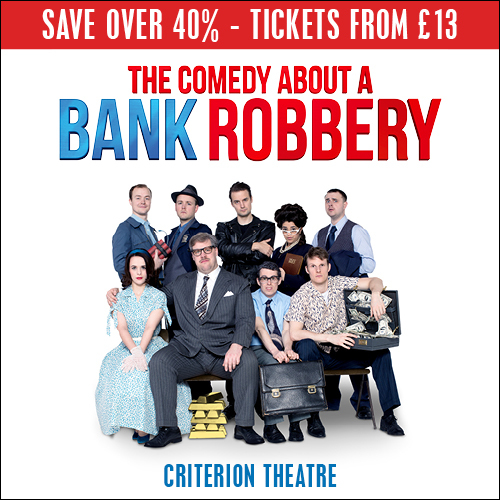 Premiering on Broadway, it has only been performed once in the West End with Samantha Barks and Jonathan Bailey taking on the Jason Robert Brown musical. 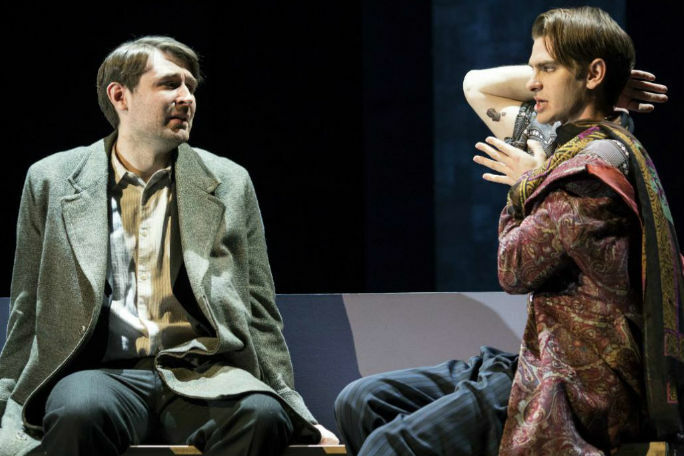 Audiences meet this couple at the start of Angels in America, with Andrew Garfield and James McArdle taking on Prior and Louis respectively in the award-winning revival at the National Theatre. Set in 1980s America during the AIDS crisis, Prior announces that he has the disease, with Louis’ inability to deal with his partner’s condition being the reason for their break up. With cast members having to play roles of the opposite gender, couples portrayed in Angels in America break the traditional image of a relationship. Using female and male persons to describe themselves, Angel is a street drummer living with AIDS. When the character is beaten up on the streets of New York City, they are saved by Tom Collins, another street drummer also living with the condition. Falling in love, the pair comes to tragic ends as Angel dies in Collins’ arms, with Collins dedicating his life to preserving his memory. 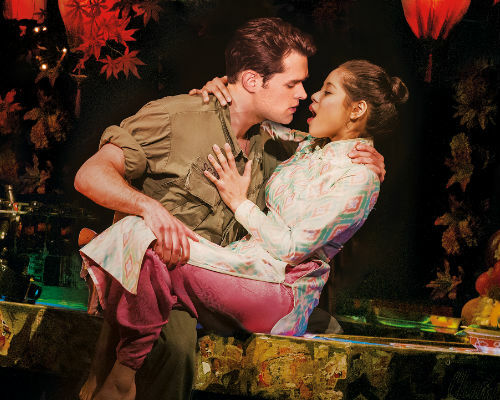 Miss Saigon is set in the Vietnam War, with audiences following the unexpected love story of bargirl Kim and US marine Chris. The pair grow fonder of each other day by day, singing ballads including “Sun and Moon” and “Last Night of the World”. But, with Kim dying in Chris’ arms at the end of the show after she kills herself, Christopher’s world is shaken with the thought of being split from Kim forever. Hedwig and the Angry Inch follows Hedwig in the middle of a concert tour, as the transgender singer entertains crowds with songs including “Sugar Daddy” and “Wicked Little Town”. 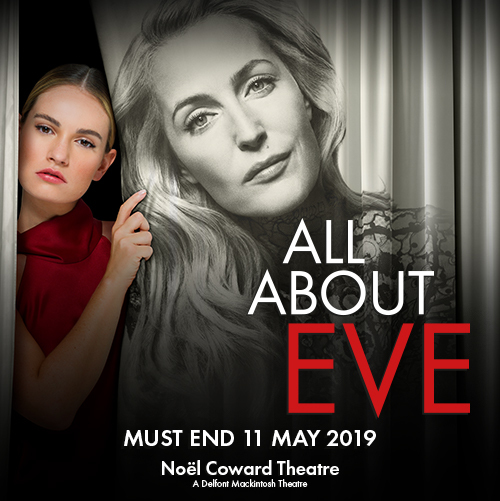 Underneath Hedwig’s glitz and glamour lies a dark, violent relationship with her husband Yitzhak, with Hedwig refusing her former drag-queen husband to take to the stage once again, instead relying on him to fulfil menial tasks. 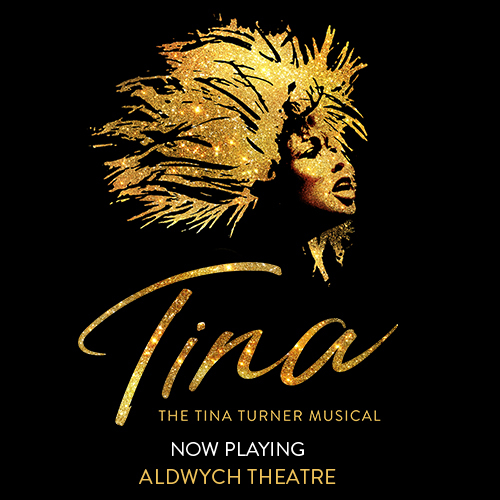 Themes of jealousy, love and revenge are explored in this complex musical, last performed in the West End for a two month run in 2000. At the being of The Importance of Being Earnest, audiences meet Jack Worthing (also named Ernest) travelling from the country to an estate. Besotted by Gwendolen Fairfax, Jack wishes to marry Gwendolen, but the pair have to keep their feelings for each other under wraps in order to please their elders, with Gwendolen left to promise her undying love to Jack in secret. But, when Gwendolen reveals she can only love a man named Ernest, concerns over their union grow. As it’s revealed that first-born child Jack would be called Ernest after his father, the pair can live together for the rest of their lives. Written at the end of the 19th century, Cyrano de Bergerac is a romantic French play, with the title and male lead sharing the same name. A nobleman and soldier, Bergerac leads a privileged, yet single life as he fears his large nose will send potential suitors away. The woman he wants is Roxane, his cousin, with the couple promising to stand by each other in any situation. Tony and Maria find love in West Side Story as they first meet in the Dance at the Gym. With a story inspired by Shakespeare’s Romeo and Juliet, Tony and Maria belonging to rival street gangs in New York City means that spending time with each other is difficult. But, as they sing “One Hand, One Heart” as a loving duet, it’s clear that the on stage couple will stick by each other through thick and thin.